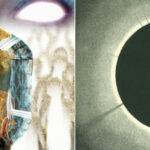 A Supernatural Western? I’m there! Many fans have been anticipating this episode for a long time. The director has been tweeting photos of filming, the actors have been playing up their glee at taking on the theme, and the show has provided a great historic background with which to explore. 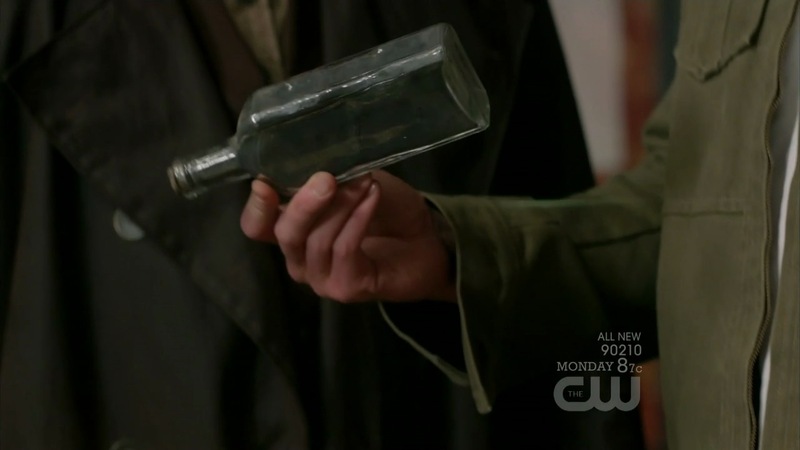 Combining all these elements meant that the Winchesters were going west. 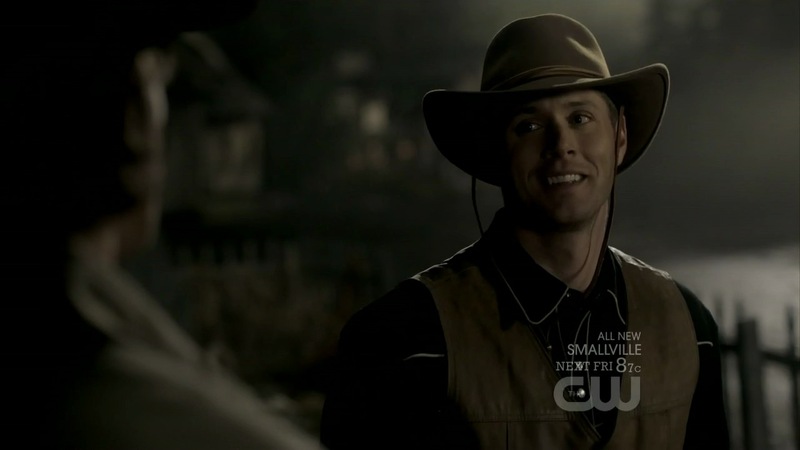 It’s long been said, and I agree, that the show is really a modern day Western where Dean and Sam simply have a car instead of horses. They go from town to town saving people and putting right what’s wrong. This week they get to take on that role more authentically. We even got a Bonanza opening to put us in the mood. It’s love right from the start. The fight to take down Eve continues. Sam takes them to the Campbell family library to go through old books and journals, hoping they can unearth a clue as to how to take down Eve. That library is one that rivals, and maybe even surpasses, Bobby’s. I did have a moment’s pause when Sam remembered how to get into the hidden library in the first place. I would think this would be a memory that was hidden behind the wall, but he doesn’t seem to be suffering any ill effects, so we’ll let it slide. Upon researching, Dean found Samuel Colt’s journal and the key ingredient they may need in defeating Eve — the ashes of a Phoenix. We all remember the ever-famous gun maker who provided the only gun that would kill a demon. It’s been a main-stay of the show, first to kill old Yellow Eyes and then traveling in and out of the Impala’s trunk when it wasn’t stolen or misplaced. I’m still going round and round on where the current version of the Colt is now. They had it last season, but did they lose it somewhere? 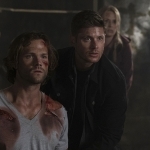 Dean had the original version for the showdown, but then had to leave it so that they could find it in Season One in order to have it now (time travel is a tricky thing). But anyway, I’m still wondering where the current version of the Colt is. Maybe we’ll see it again soon. So, if they need to go back in time to get ashes, they’ll just call on their friendly angel to zap them. Except, Cas is pretty busy with his own problems. You remember, there’s a civil war in Heaven, after all. Instead, his lieutenant Rachel comes down to chew out the boys for taking Cas for granted. She was spot-on in her assertions, too. They do call on Cas too much and don’t seem to understand that he has issues of his own to deal with. 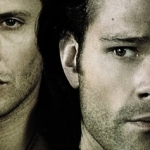 Heaven is being torn apart and it’s directly related to the choices Cas made in order to help the Winchesters prior. But the boys keep calling and he keeps coming. It doesn’t appear that this will end well at all. And it doesn’t seem to end well for anyone who is against Cas, either. As much as Rachel’s appearance has been talked about and looked forward to, I really expected her to be a component of this fight for more than one episode. She could have done great things, but she was ultimately not on his side and that meant she had to be taken out. I guess it’s just Cas and Balthazar in the end. "I think you call him when you need something. We're fighting a war." 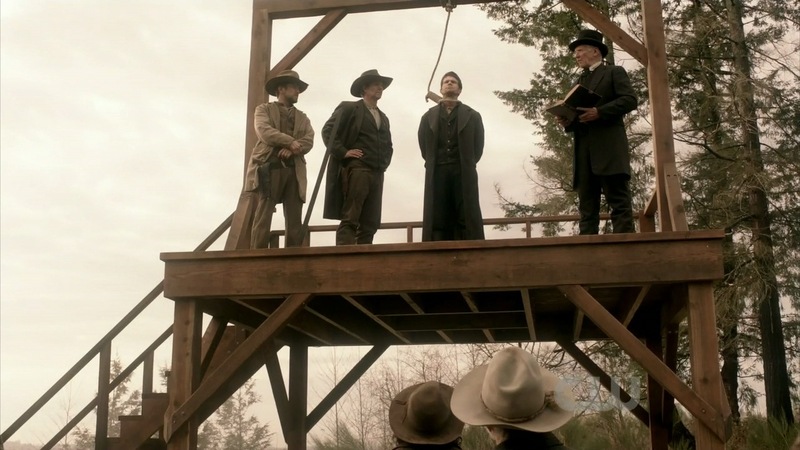 But getting back to their trip to the past, Cas does take time out of his day to do the deed and the boys end up in Sunrise, Wyoming in 1861. Dean is well within his element, or he thinks he is. Being the biggest Western fanboy on the planet, he of course wants to dress the part and pretend he’s a real-life cowboy. Too bad Clint Eastwood movies don’t tell the real story — mainly that nobody wears a sarape around Wyoming. And the movies certainly don’t tell the rougher side of saloon girls, but the show doesn’t shy away from that element either. STDs in the west. I would expect nothing less from Supernatural. But infected women and blanket-wearing aside, the boys have a case to deal with. The man they saw hung upon their arrival has sworn vengeance and he seems to be dispensing it from beyond the grave. Perhaps the Phoenix isn’t a bird, but a man walking around with a gun strapped to his belt. An old-fashioned case is just what they need. "You're gonna burn for this. Every one of you." The boys decide to divide and conquer. 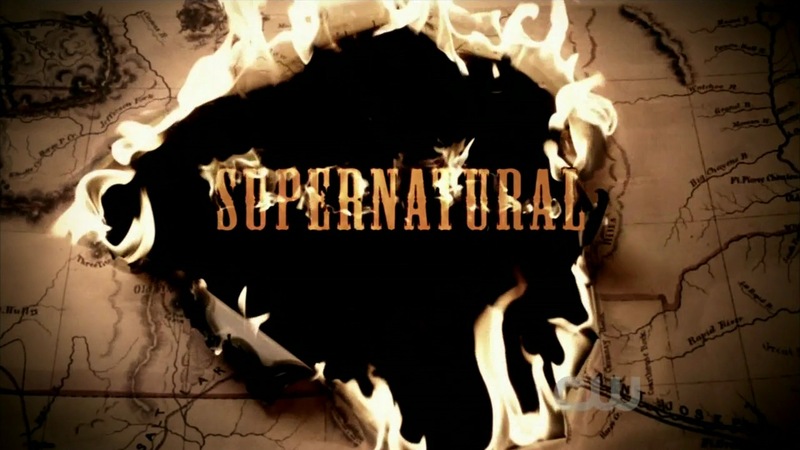 Sam has to ride out to find Samuel Colt and Dean has to stay in town to figure out why the Phoenix is killing the men in the first place. That would be how Dean managed to be the last man standing, and Sheriff by default. I can get behind that. 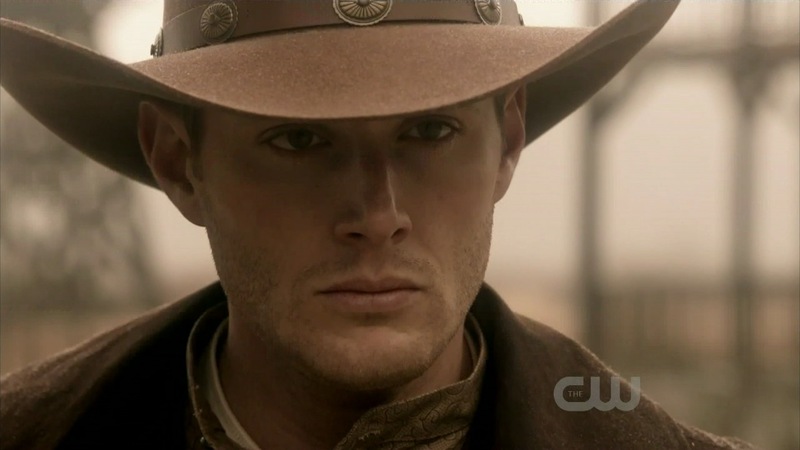 Dean, and Jensen, seems well-suited for the Western genre. At first he is just playing dress-up. Dean seems to find joy in all their jobs where he can do that. It’s almost as if he’s living his childhood through these moments, since he didn’t have a normal one the first time around. But once he gets over the fantasy versus reality of the current situation, he steps into the role of lawmaker quite well. However, he doesn’t lose the dirty humor that makes Dean who he is. Never before has the word posse been used in such a way. "I’ll stay here and hook-up with the posse. Because you know me, I’m a posse magnet. I mean I love posse. I’m gonna make that into a t-shirt." Meanwhile, Sam’s got more serious matters to attend to. I adore that Samuel Colt’s legacy played him up larger than life because that’s often the case in history. He’s been a hunter all his life and now he’s just tired and ready to quit. Demons can come calling, but he’s done answering. And when Sam comes asking for help, he’s not just going to jump up and give it, either. 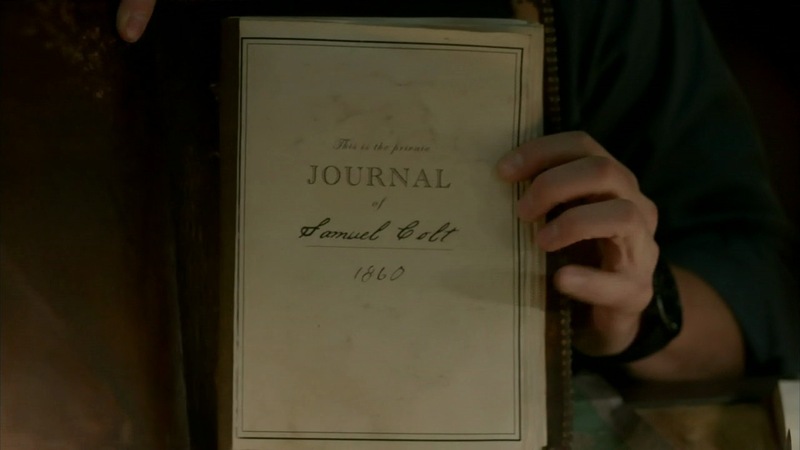 I was temporarily thrown when Sam put the current version of Colt’s journal on top of the original, since that defied the law of time travel, but the universe wasn’t torn in two, so we keep going. Sam needs the man or the gun and he doesn’t care which. Just one more time when his expectations of a larger-than-life figure were too high for reality. But, alas, all of Sam’s pleas and proof that he was telling the truth were for naught. However, Colt wasn’t totally done with helping, thankfully. Cas zapped the boys back home before they could bottle up the ashes of the Phoenix. All that time travel looked like it was for nothing. But once a hunter, always a hunter. Colt came to town and bottled up the ashes, then sent the package by courier to be delivered over a century later. It’s a wonder that box stayed around the courier’s office for so long, but we’ll suspend our disbelief for that bit, too. The important thing was that the boys needed the ashes and now they’ve got them. Next up is to take the fight to Eve.